Donna Bland is a native Texan and now lives in the Austin, Texas area. She feels she has been an artist all her life, always looking for an opportunity as a child to use her creativity. 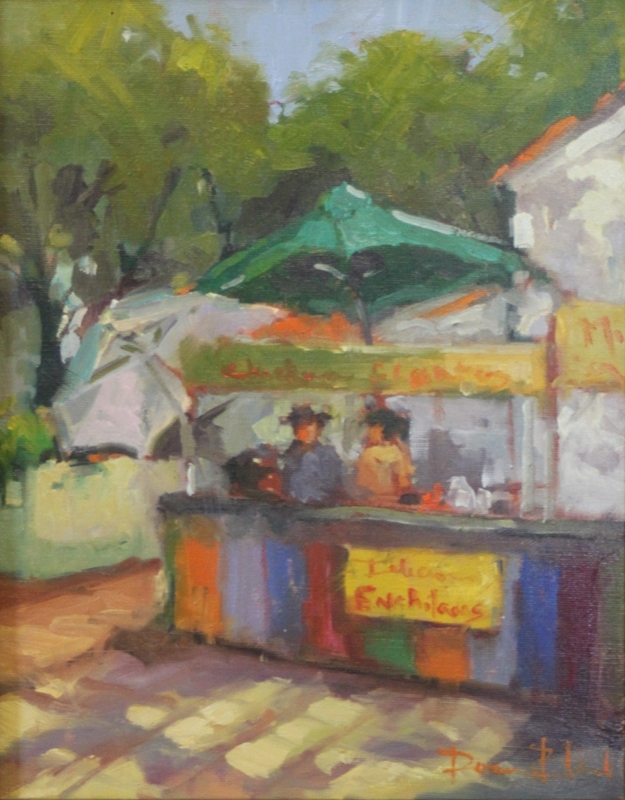 She has studied art at The Student Art League of New York, Scottsdale School of Art, University of Georgia and Tyler Jr. College. Her work career in sales and design helped her dream to be a professional artist. Donna has studied for years with artists in California, Georgia, and Texas. She is a member of organizations such as: Oil Painters of America, American Impressionist Society, Austin Plein Air Painters. 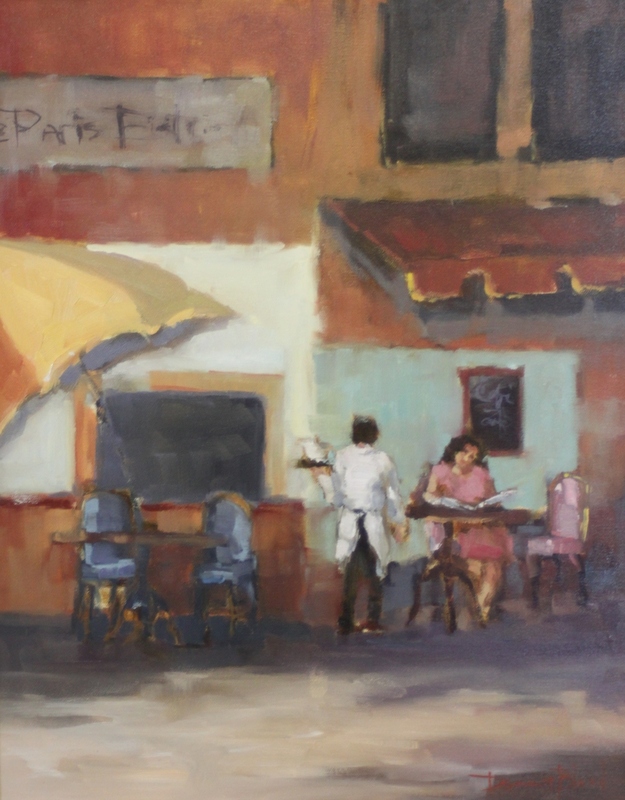 As an art student in Georgia, Donna learned to paint scenes that interest her and later realized that art subjects are unlimited. 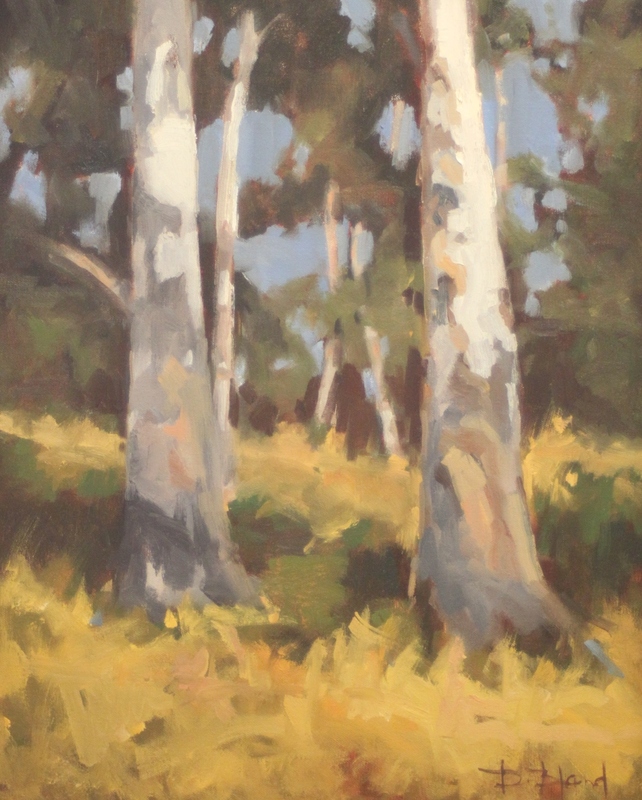 “Painting outdoors is wonderful to study light and shadow, but still-life settings, portrait, figurative; I love it all,” says Donna. Always an optimist at heart and believing her canvas is the opportunity to a new beginning of color and shape, she translates what she sees. Donna understands that it is a blessing to be an artist and she is eternally thankful. Donna has studied the art and painted with Martin Grelle, Bruce Greene, Jeff Watts, Ken Auster, John Cosby, Camille Przwodek, William Kalwick, Dee Beard Dean, Milt Kobayashi, and Zhaoming Wu. Some of the artists that Donna continues to study and read are John Singer Sargent, Nicolai Fechin, Richard Schmid, Joaquin Sorolla and Emile Gruppe’. 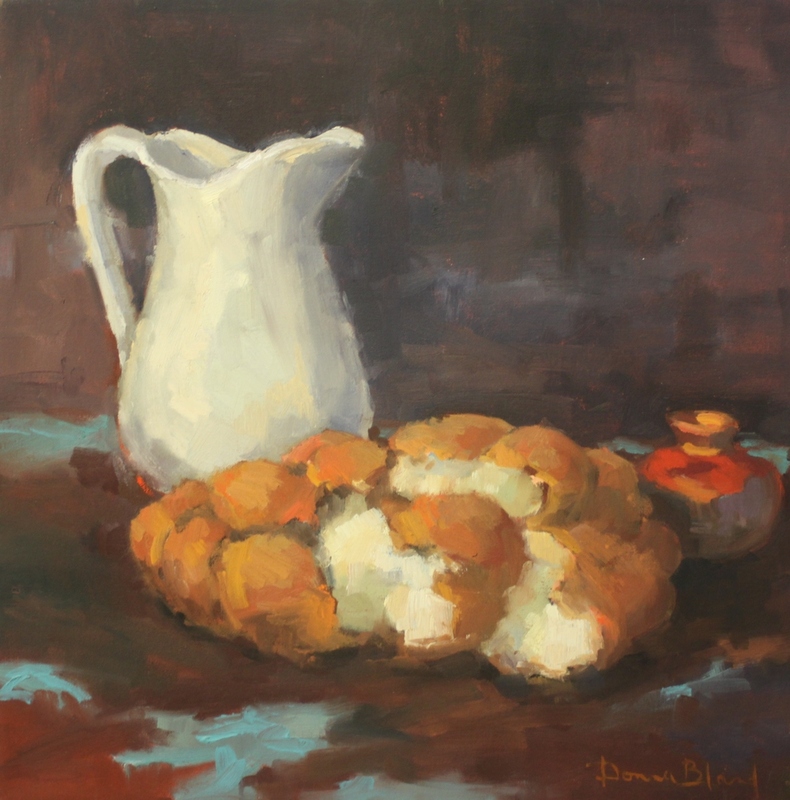 Click here to shop for Donna's landscapes, here for buildings or here for her still life art.